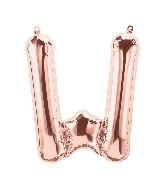 We are a balloon distributor. 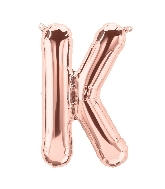 Our balloons are not inflated when delivered. 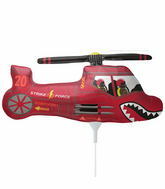 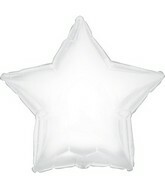 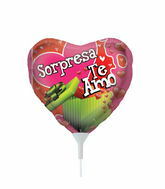 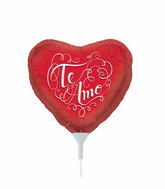 Over 16000 Balloon Designs in Stock. 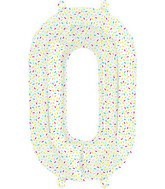 Displaying 1 through 100 of 290 products. 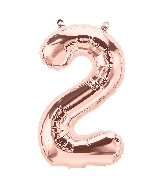 Other: Self Sealing Mylar Balloon, sold unpackaged. 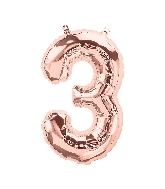 Expected back in stock in 3 days. 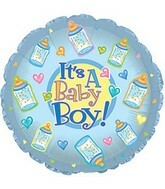 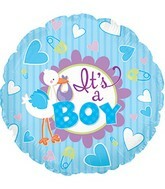 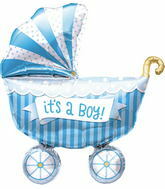 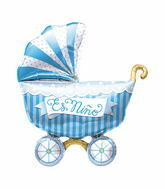 14" It's A Boy Buggy Airfill Balloon Includes Cup and Stick. 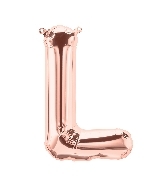 Other: Retail packaged with cup and stick. 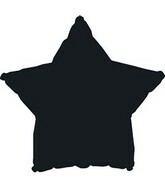 Self Sealing. 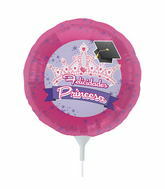 14" Girl Monkey Airfill Balloon Includes Cup and Stick. 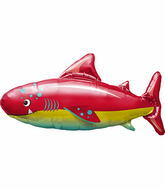 Other: Requires Heat Sealing, sold uninflated. 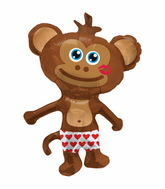 14" Hunky Monkey Airfill Balloon Includes Cup and Stick. 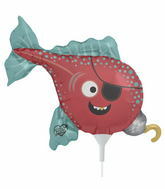 14" Pirate Fish Airfill Balloon Includes Cup and Stick. 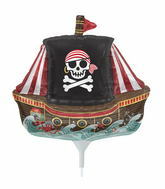 14" Pirate Ship Airfill Balloon Includes Cup and Stick. 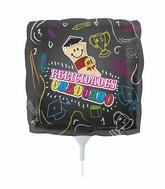 14" Black Chopper Airfill Balloon Includes Cup and Stick. 14" Red Chopper Airfill Balloon Includes Cup and Stick. 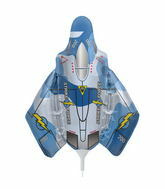 14" Fighter Jet Airfill Balloon Includes Cup and Stick. 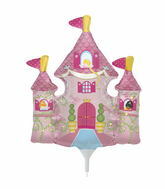 14" Princess Castle Airfill Balloon Includes Cup and Stick. 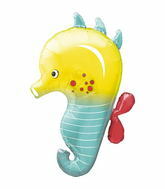 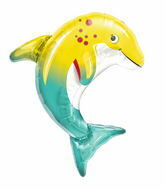 14" Seahorse Airfill Balloon Includes Cup and Stick. 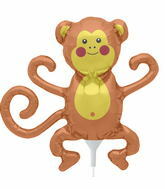 14" Mini Monkey Airfill Balloon Includes Cup and Stick. 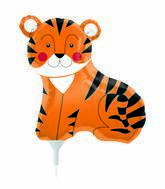 14" Teeny Tiger Airfill Balloon Includes Cup and Stick. 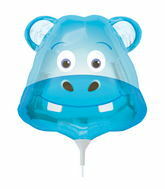 14" Happy Hippo Head Airfill Balloon Includes Cup and Stick. 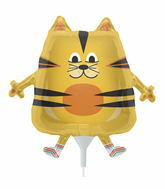 14"Fat Cat Airfill Balloon Includes Cup and Stick. 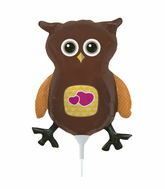 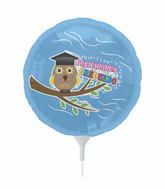 14" Owl Airfill Balloon Includes Cup and Stick. 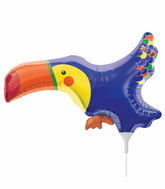 14" Tiny Toucan Airfill Balloon Includes Cup and Stick. 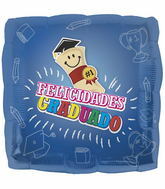 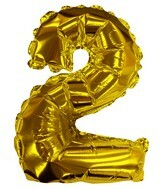 Other: Self Sealing Mylar Balloon, sold retail packaged. 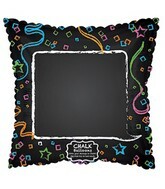 An email will be sent to you once the product is back in stock in the quantity you need. 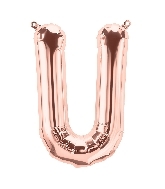 Your email will not be used for any other purpose. 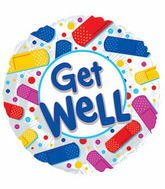 We Respond to all e-mails throughout the day. 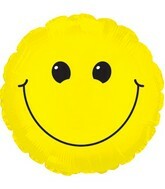 Please do not hesitate to email us at with all your questions, comments or special requests. 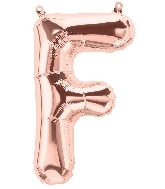 We will respond. 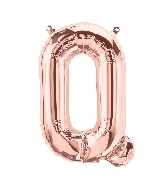 If for some reason you do not receive a quick response to your balloon question please check your junk mail since our response might have ended up there. 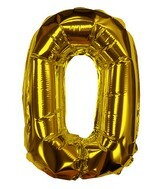 Otherwise please send us another e-mail that mentions this and include your phone number. 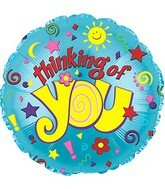 For some reason our e-mail is likely being blocked by your spam blocker. 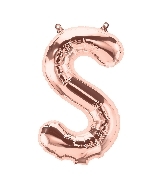 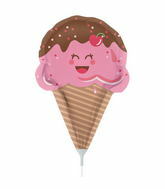 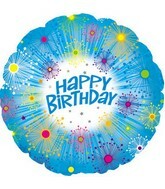 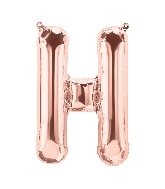 This site is owned by Special Buys Co. Inc.
Our Helium Balloon Websites include. 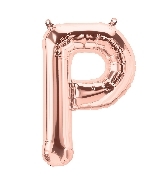 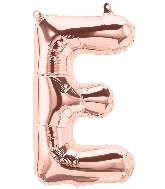 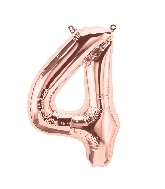 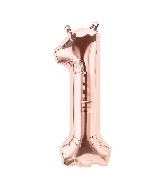 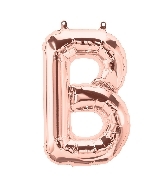 At Bargain Balloon we strive to offer the lowest possible wholesale prices on Self Sealing Airfill Balloons Mylar Balloons (foil balloons, metallic balloons) and other balloon designs. 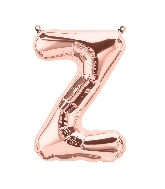 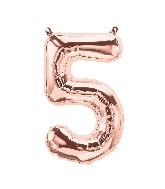 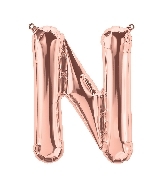 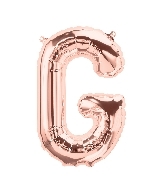 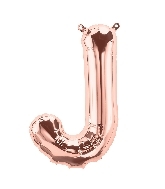 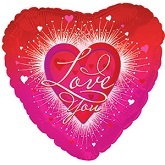 We are a bulk balloon distributor of Self Sealing Airfill Balloons Mylar Balloons (foil balloons, metallic balloons) and other designs at discount wholesale prices. 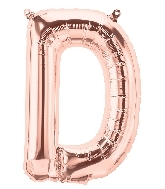 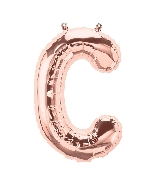 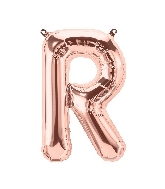 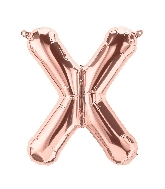 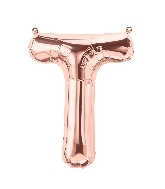 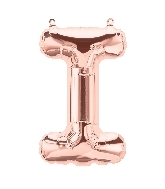 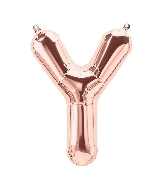 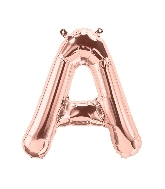 All of our products are quality made brand name Self Sealing Airfill Balloons mylar balloon products from manufacturers such as CTI, Classic, Anagram, Betallic and Convergram foil balloons. 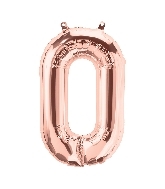 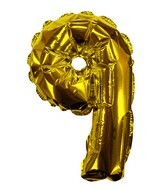 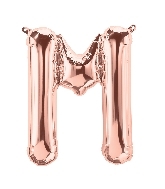 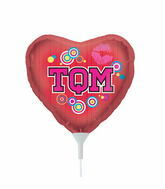 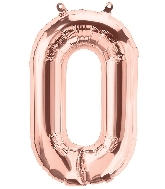 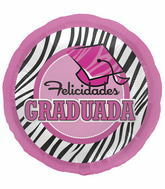 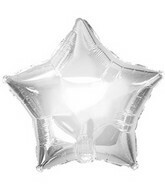 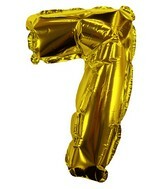 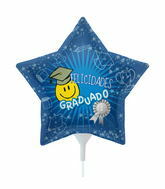 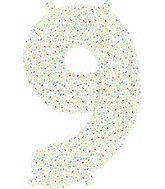 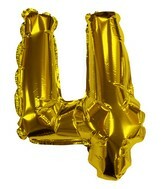 We offer a 100% satisfaction guarantee on all mylar balloon products that we sell. 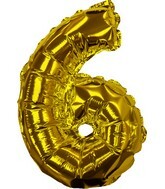 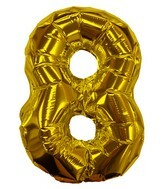 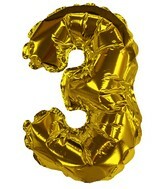 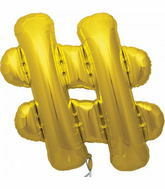 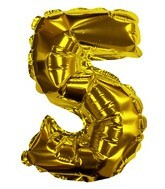 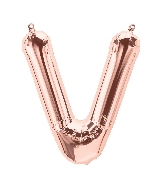 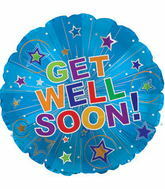 Our wholesale foil balloon prices are up to 60% off normal wholesale. 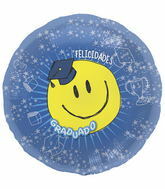 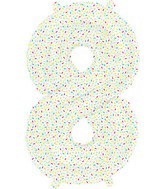 Brand Name Quality Made Self Sealing Airfill Balloons Mylar Balloons for Less. 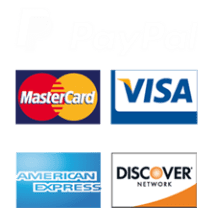 The design of this website and the logos are the property of Special Buys Co. Inc.